How I Found a Book that Can Actually Put Children to Sleep : While I’m not a parent myself, it’s not hard to see how difficult it is to be one, especially if, like me, you already have nephews, nieces, and friends that have kids. This just means that I’m no stranger to the often draining task of putting an excited or over-stimulated child to sleep, whether at their homes, during travels, or in places and situations unfamiliar to the child. While it can sometimes be tempting to try out age-old remedies such as giving an infant half a teaspoon of scotch whisky to make him or her sleepy, I’d rather find a remedy that won’t potentially harm the child, even though the idea of a drunk baby is, I confess, both hilarious and fascinating. Apart from being a part-time childcare-expert-wannabe, I also like shopping online in the wee hours of the night, which is what led me to a book that claimed to be able to put children to sleep. It’s called The Rabbit Who Wants to Fall Asleep, and it was authored by Swedish linguist and behavioral psychologist Carl-Johan Forssen Ehrlin. Although the book is a confirmed Amazon bestseller, complete with sterling reviews from more than a thousand parents, I approached the idea with healthy skepticism. As with any product that seems to promise miraculous results, ‘How does it work?’ was my first question. Sure, I could rely on the reviews, but it’d be even better to try the product firsthand to actually experience how it works, if it even works at all. So, I ordered a copy of the book for myself, studied what the book contained, and waited until a friend or relative needed help with babysitting. I’m not gonna lie, after that, the story that followed was intensely boring – but that’s the point. Every word that tells the story of how Roger the Rabbit got sleepy was designed to slowly but surely lull a child to sleep, and the author’s use of different linguistic cues and devices all contributed to what seems like a good plan for calming a sleepless child. You just need to know and remember to follow all instructions before trying out the book. I finally got the chance to try out the book’s effectiveness when I babysat nephews, nieces, and some of my friends’ children. I enjoyed a roughly 50% success rate while using the book to put kids to sleep. Just remember that it wasn’t just me and the book that contributed to that 50%. Different environmental factors and situations can make a child more or less likely to become sleepy, such as a comfortable mattress, air-conditioning, the child’s current mood, personality, etc. And although I tried to make each reading as consistent with its instructions as possible, those same factors above also contributed to how differently I had to approach each reading by adjusting for the child’s environment and behavior. In short, my 50% success rate with the book isn’t solely based on the book itself, but also on several different factors that affected both my failure and success. With that being said, I can say that I’m impressed with how well the book works. It may not work for every child, but in my experience babysitting 2 to 4-year olds who mostly live in a very busy and crowded city, a 1 out of 2 success rate isn’t bad. I imagine that the book will do even better in places and situations that are more conducive to sleep, such as outside of the city where there are much less distractions. And I’m not the only one impressed with this book. 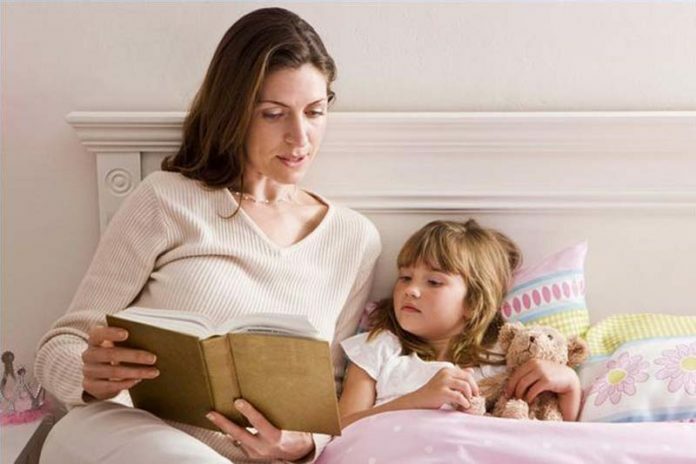 Translated into seven different languages, parents all over the world can try out for themselves just how effective the book is at putting their kids to sleep. You can even get it as an audiobook, which you can either use on your child directly or as a way to better understand the book’s use of verbal modulation and linguistic techniques. The Little Elephant Who Wants to Fall Asleep is a similar book with better illustrations, and if its reviews are to be believed, it’s an even better version of The Rabbit Who Wants to Fall Asleep. Using the same techniques that made his first book highly successful, The Little Elephant Who Wants to Fall Asleep also comes with way better illustrations that’s more pleasing to the eye of the reader – you. 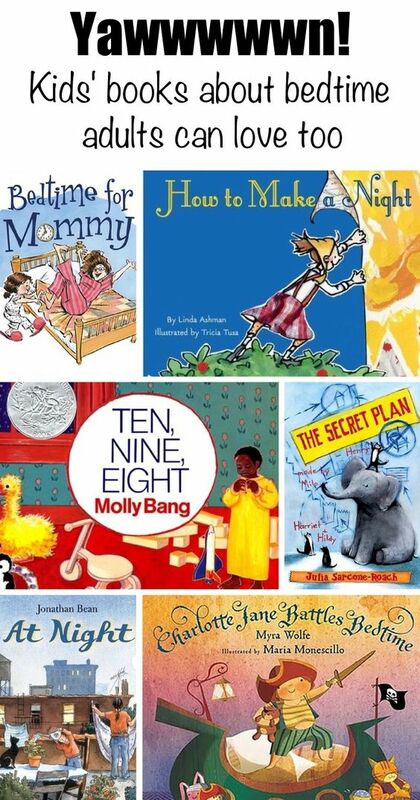 So, if you’re looking for a safe, drug-free way to put a child to sleep within minutes, why don’t you try out these books? They actually come at pretty cheap prices, especially considering how the books can potentially make you a better parent.